Our teenage selves were rather excited this week when we announced that for the first time ever fans of Aussie TV show Neighbours will get the chance to sleepover on the set of Ramsay Street with Airbnb. None other than Dr Carl Kennedy will be hosting the winners as they re-live the drama at Harold’s Store, The Waterhole and Lassiter’s Lake. We pushed the story, images and video out to national news and lifestyle titles and secured coverage on the likes of Daily Mail, Daily Star, Independent, Metro, Daily Express, Glamour, Cosmo , HuffPo, OK! and Now in the first few hours alone. 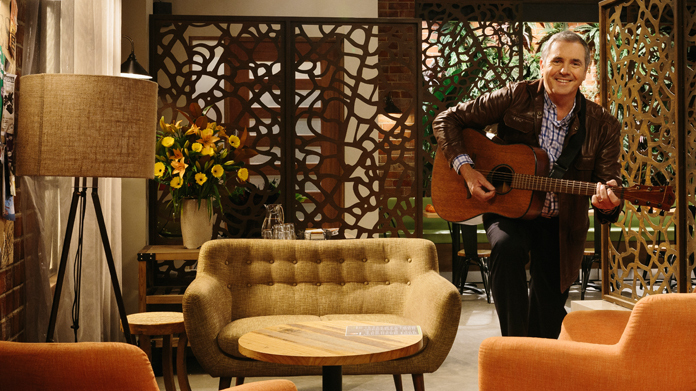 Oh, and if a trip to Erinsborough would be up your street visit www.airbnb.com/neighbours to enter.